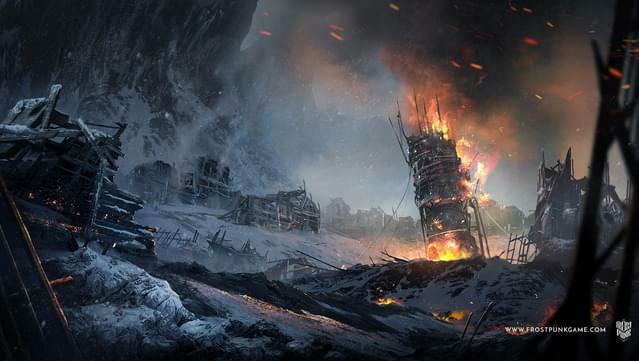 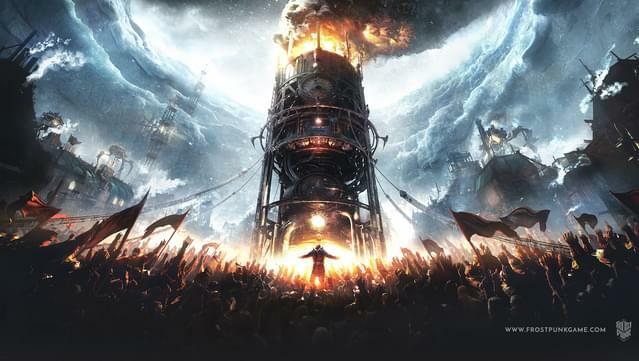 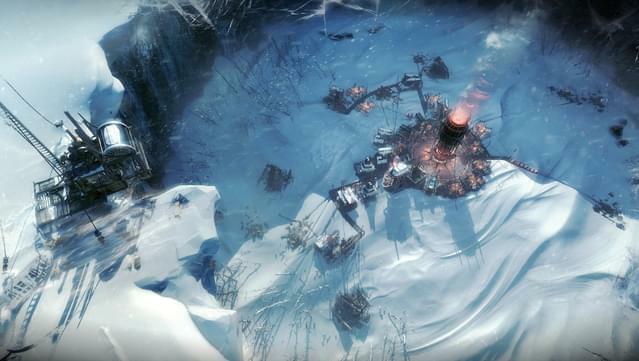 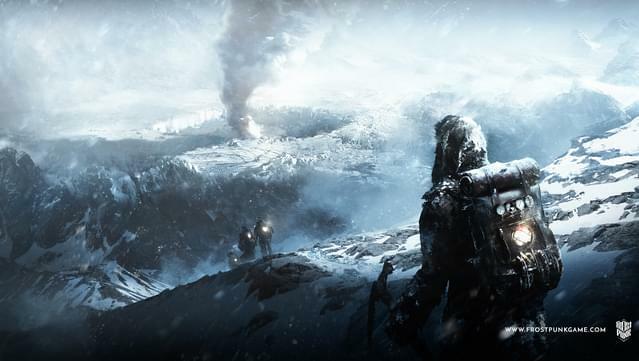 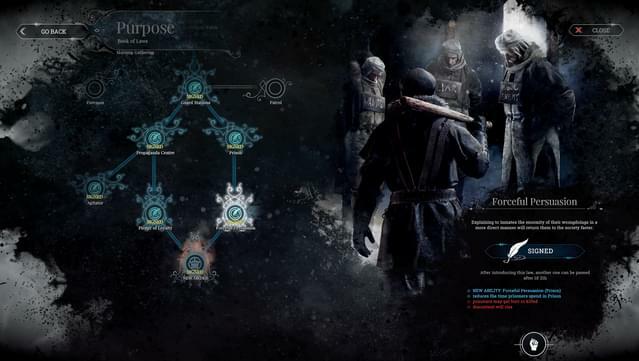 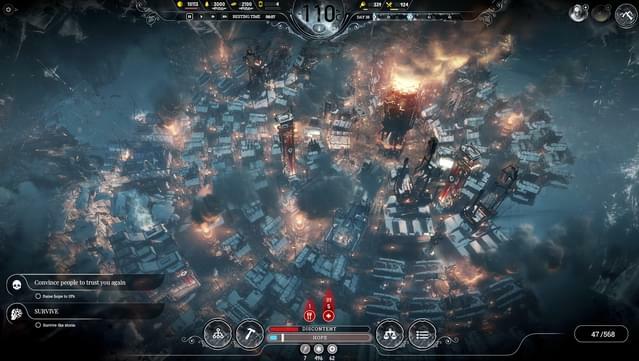 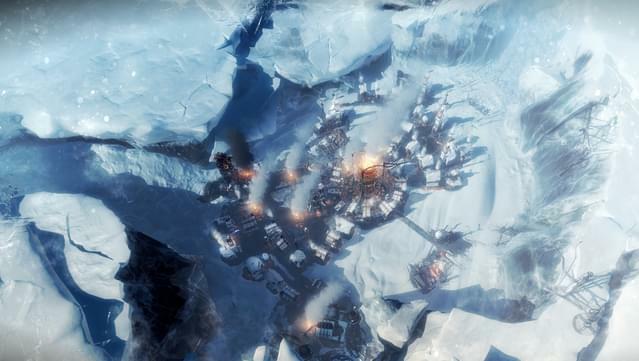 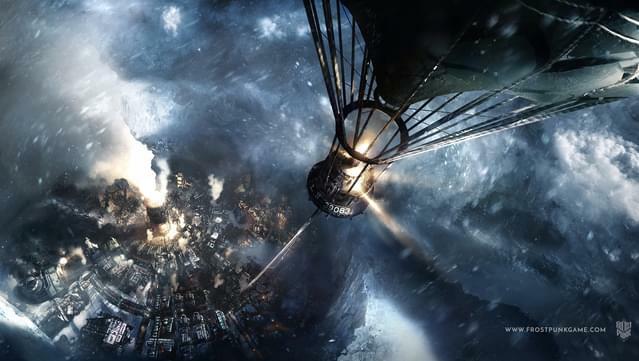 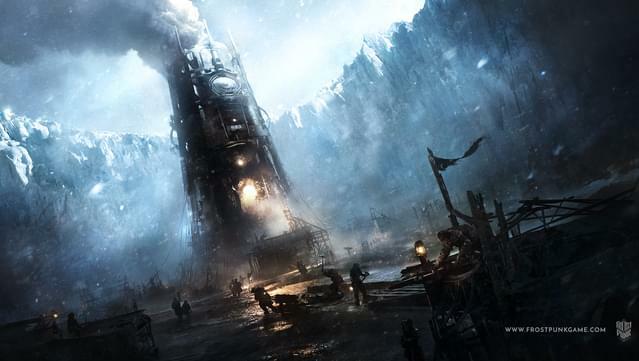 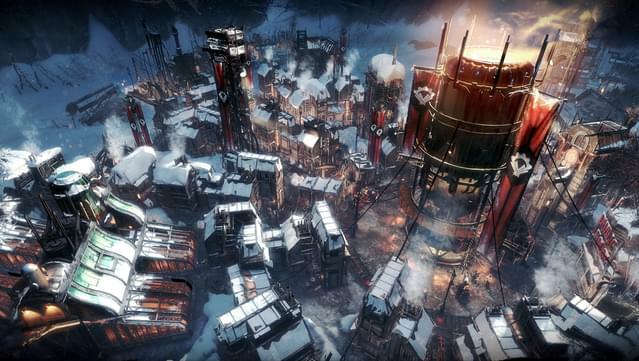 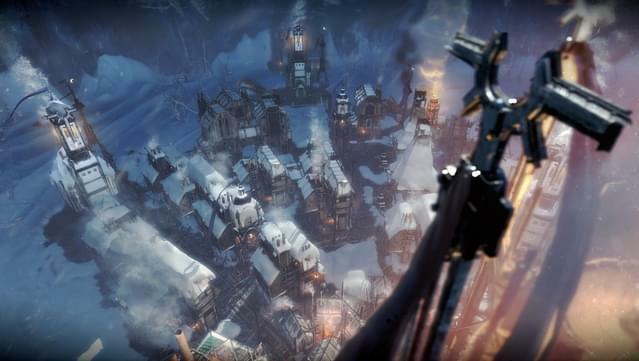 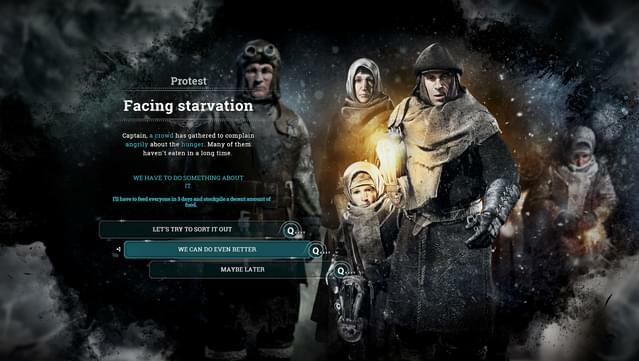 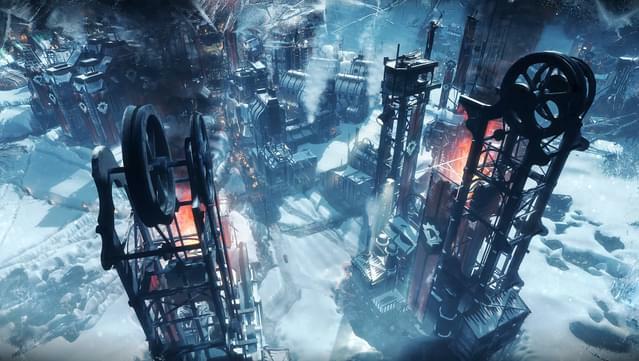 Dive into the harsh world of Frostpunk with the original soundtrack from the game, composed by Piotr Musiał. 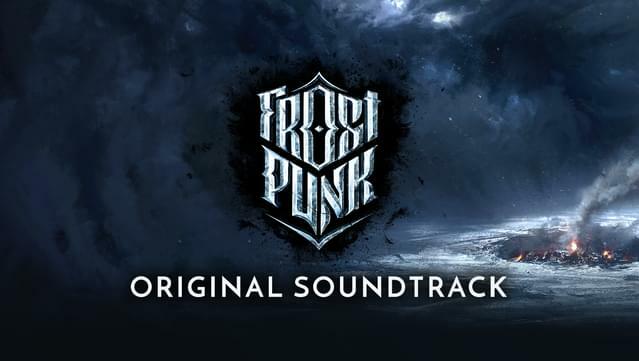 All tracks mastered and mixed for the digital version of the album, delivered in various formats ( 320kbps .MP3, .WAV, .FLAC). 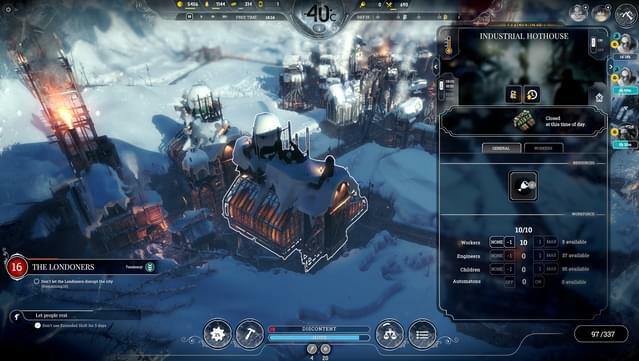 Along with the music, you’ll receive multiple digital goods, that can be used to customize your computer or smartphone. 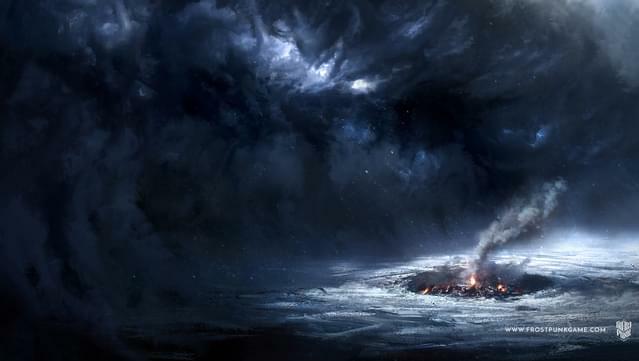 All tracks composed by Piotr Musiał, performed by Atom String Quartet & Sofia Session Orchestra. 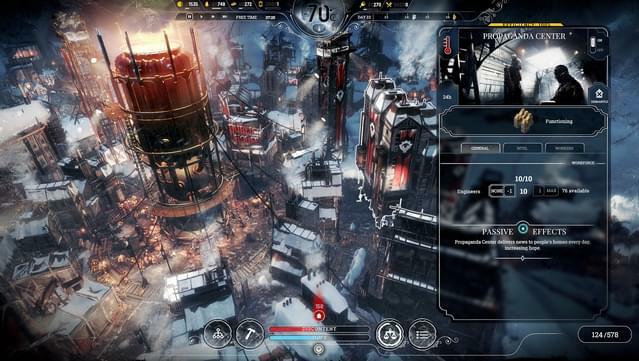 Piotr Musiał is a renown Polish music game composer, who in the past worked on such titles as This War of Mine, The Witcher 3: Blood and Wine, Bulletstorm, Beat Cop, Anomaly Series and more.